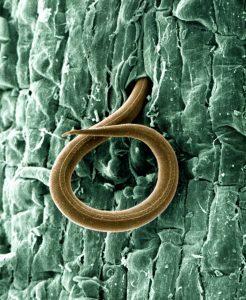 Everett Griner talks about the discovery of a new species of nematode in today’s Agri View. 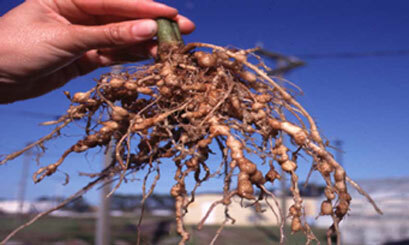 Every farmer knows what a Root knot Nematode is. They know it is a plant pathogen that is highly reproductive commonly found in cotton and soybeans. It also thrives in specialty crops like sugarcane and sweet potatoes. I mention these crops because they are common to Louisiana. Louisiana has discovered a new species that is especially attracted to these two crops. I can also say that officials there are up to date on research to take care of this problem. It goes beyond Louisiana crops however. They have been found in Florida too. They are spread by farm equipment. This applies to all nematodes. Not just the one found in Louisiana. But, Louisiana State University is way ahead in research and methods to control it.